Book a Ticket to Relaxation: Can a Vacation Stave Off Burnout? 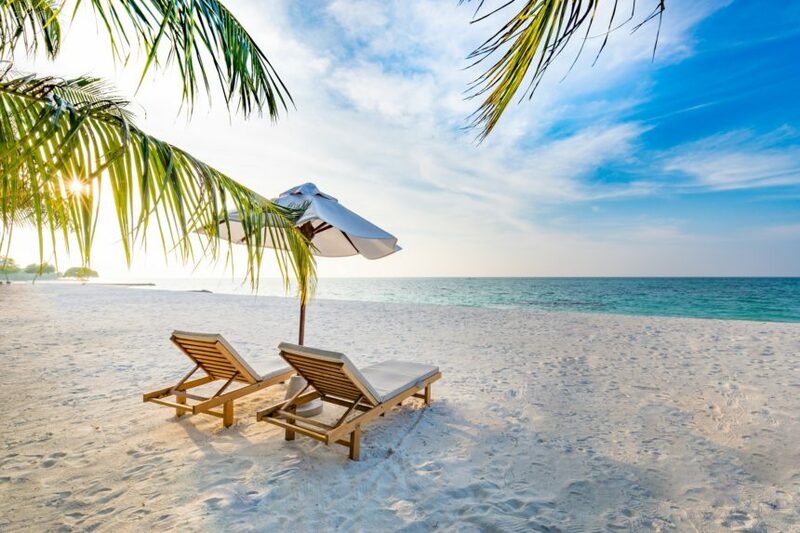 A 2-week vacation may be essential to your health as a practicing physician. Back away from your practice: a 2-week vacation may be essential to your health as a physician, according to a blog post on The Happy MD. The significant problem of physician burnout, and its widespread symptoms, are a much-discussed topic in the medical community. Rather than reiterate these symptoms yet again, Dike Drummond, MD — the Happy MD himself — takes a different approach, exhorting readers to consider instead the benefits of a vacation. The “2-week vacation challenge” calls on those in the medical field to forego common excuses and plan a period of real, fulfilling rest and relaxation. In his experiences speaking to physicians as part of burnout prevention programming, Dr Drummond explained, he’s observed that around two-thirds of physicians admit that they have not taken a 2-week vacation in the previous 2 years, citing a common excuse that physicians will often turn to to justify not taking any significant amount of time away from their practice: that taking time off is too much work. First, block time in advance. If a vacation can be blocked out a year or more (or even just a few months) in advance on a calendar that is visible throughout the day, the idea will seem more concrete. Second, buy tickets well beforehand. This increases the chances of actually taking the vacation, since time and money have already been spent toward that end. Finally, choose a destination that excites. Planning to vacation somewhere that has been a long-time goal to visit will increase the desire to take time away and make the idea less worry inducing and more exciting. Just as important as planning the vacation is recognizing behaviors to avoid while on vacation. Dr Drummond cautions against falling into the trap of “working from the beach” — that is, using time away to answer work-related emails or phone calls. Another suggestion to ensure relaxation during a vacation is to tie up loose ends before departing, leaving a clean slate. To further the mileage of time away, the day after returning from a trip can be designated as an administrative day, used to catch up on work that may have piled up. Taking a day to complete necessary tasks will make the whole process less overwhelming and facilitate getting back in the groove after a vacation. Despite years of training that programs many physicians to feel that taking time off is unnecessary — or even a weakness — stepping away from work for a while is crucial to preventing burnout. Although it may seem impossible to even begin to plan a vacation, following the steps outlined above will remove some of the overwhelming nature of the situation, leading to time away that truly allows for relaxation and recharging. Drummond D. The Happy MD. Prevent Physician Burnout – you deserve a two week vacation. Accessed February 6, 2019. Close more info about Book a Ticket to Relaxation: Can a Vacation Stave Off Burnout?